We know! You’re always on the lookout for a product that will add that extra oomph! to your look. Plump For Joy contains a complex combination of ingredients to create thicker, fuller hair and weightless conditioners for increased softness and shine – providing a better foundation for bigger body hairstyles. 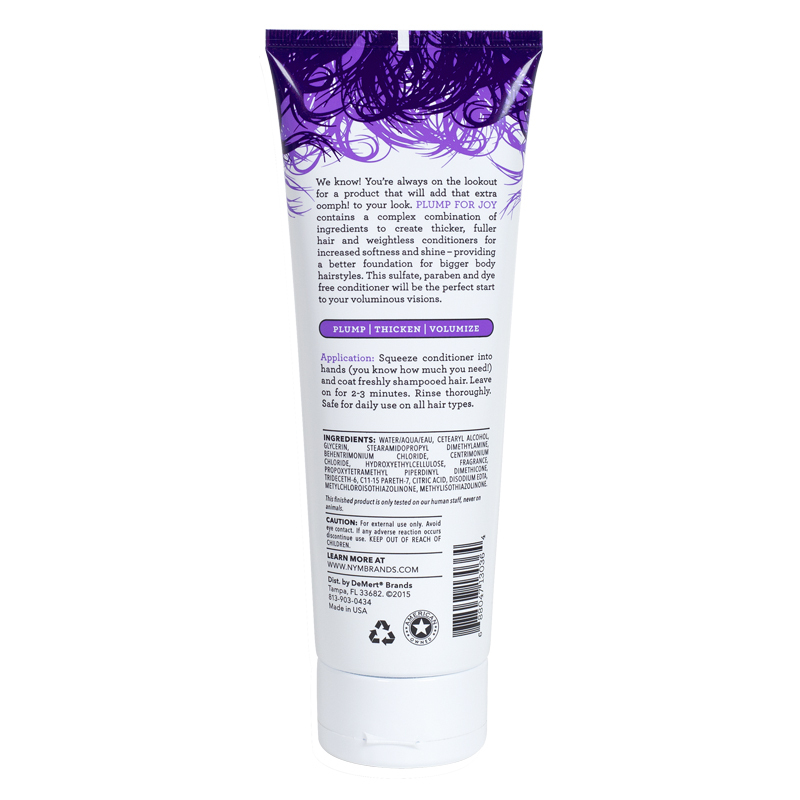 This sulfate, paraben and dye free conditioner will be the perfect start to your voluminous visions.